Join the SF Bay Area ISOC Chapter! You will be given a choice of joining a chapter – select SF Bay Area. 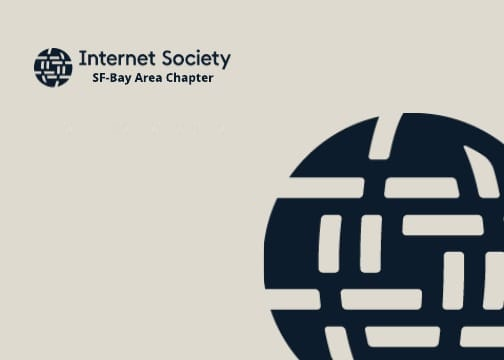 The SF Bay Area ISOC Chapter serves the San Francisco Bay Area including Silicon Valley by promoting the core values of the Internet Society. The SF Bay Area ISOC Chapter was officially recognized by the Internet Society (ISOC) on February 16, 2009. ISOC is a nonprofit organization founded in 1992 to provide leadership in Internet related standards, education, and policy. 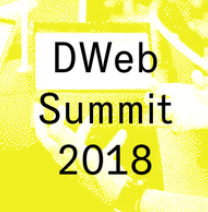 With offices in Washington, USA, and Geneva, Switzerland, it is dedicated to ensuring the open development, evolution, and use of the Internet for the benefit of people throughout the world.